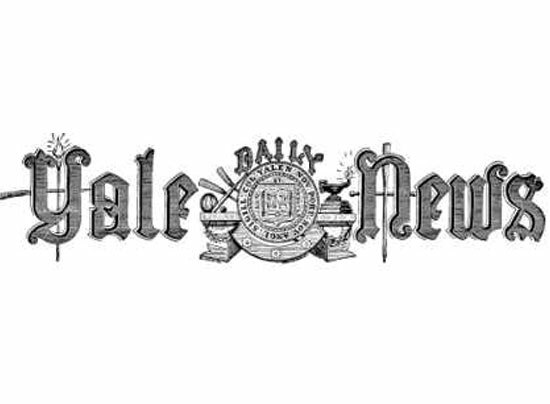 Brian Taylor, Director of Ivy Coach, is featured today on the pages of Yale’s newspaper. 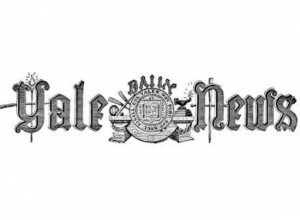 Brian Taylor, Director of Ivy Coach, is featured today in “The Yale Daily News,” the newspaper of Yale University. The piece is by Tyler Foggatt and it’s entitled “Yale may chance standardized testing requirements.” Naturally, it focuses on the redesigned SAT, which will be coming out next spring (March of 2016 in fact). The redesigned SAT is to include an “optional” essay. But for those of you who read our blog regularly, you all know well that the word “optional” has no place in college admissions. That which is optional is expected. So, yes, that university that doesn’t technically require SAT Subject Tests still absolutely wants to see the results of your SAT Subject Tests. And if the school is highly selective, those scores should be very strong! And what happens if a student scores extremely poorly on the “optional” writing section of the SAT and yet submits remarkable essays? Well, that will call into question those essays. It’s one more reason we expect highly selective colleges to require this writing section. Of course, what you write under timed conditions is not always reflective of your ability to write, but when the score is so low, it is an indicator of a student’s lack of ability to express themselves through the written word.